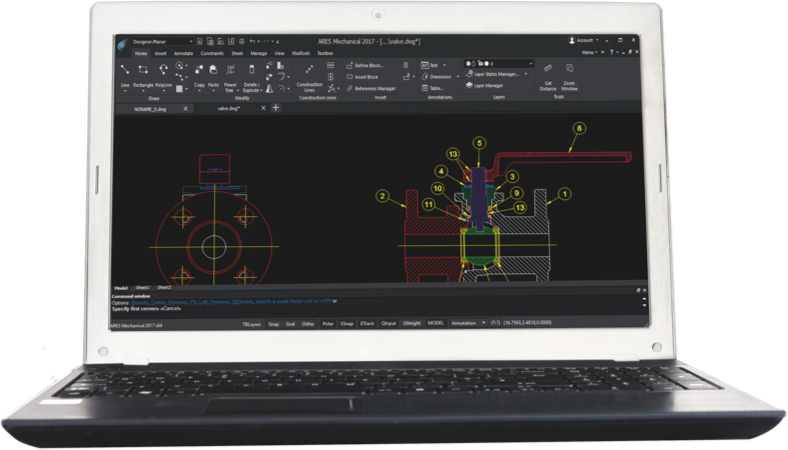 ARES Mechanical is a Mechanical CAD software combining the DWG-editing features of ARES Commander with industry-specific features for 2D Mechanical Design. It is an intuitive, fully customizable and comprehensive CAD solution for Mechanical CAD designers and engineers. An annual, all-inclusive license for ARES Mechanical, including all updates and Email support + ARES Touch for your smartphones and tablets and ARES Kudo (Cloud version). 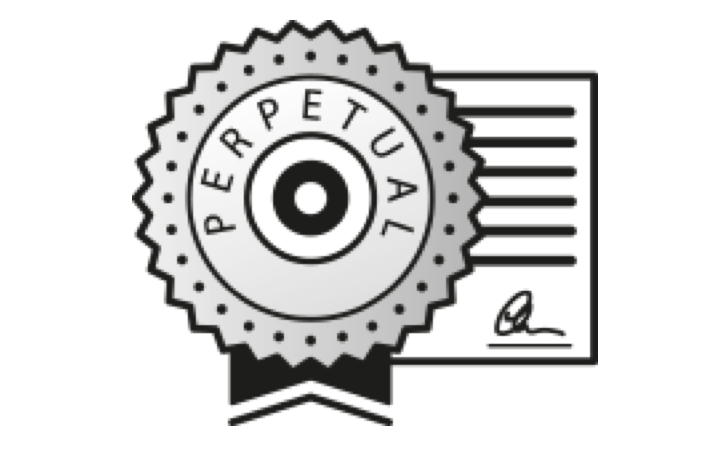 The highest return on investment: instead of buying a perpetual license you just need to pay a fraction of this price to get a full license for one year. You remain free not to renew after and the price includes all the updates and the Email support for all the duration of your plan. A full license without time limitation for the desktop version ARES Mechanical. Includes a one year subscription for updates and Email support. ARES Touch (Mobile version) and ARES Kudo (Cloud version) are included for one year as part of the subscription of ARES Mechanical. After one year, you will be free to renew or not the subscription. If you don‘t renew the subscription, you can keep using the version you purchased of ARES Mechanical and buy later an upgrade (see below) but, in the meantime, you would lose access to the editing features of ARES Touch and ARES Kudo that are included in the subscription. 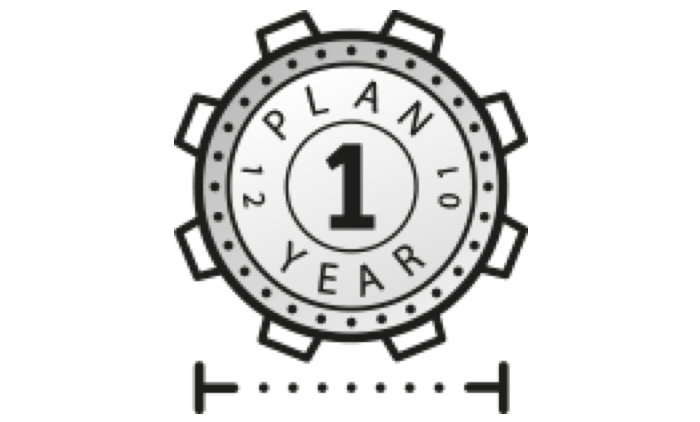 Network license of ARES Mechanical + one year subscription. By adding just 25% to the price of a Perpetual license, you can gain the flexibility to share your license of ARES Mechanical on a local area network. Includes a one year subscription for upgrades and Email support. ARES Touch and ARES Kudo are included for one year and one named user by floating license of ARES Mechanical as part of your yearly subscription. 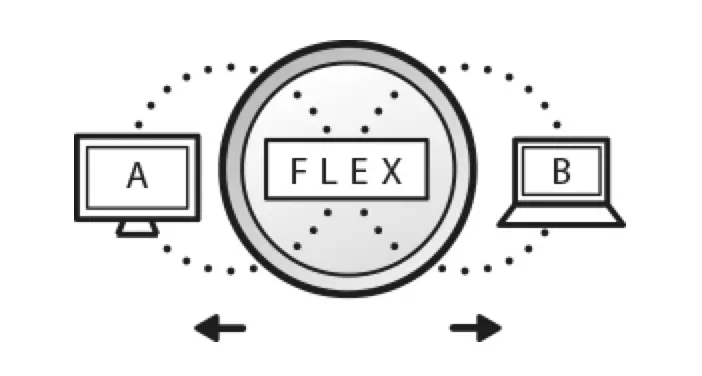 Flex licenses can be shared between concurrent users or computers on a same network to reduce the number of licenses and costs. You may use the same license of ARES Mechanical on different computers but the number of simultaneous users will be limited to the number of floating licenses you have in your Flex license. More than just network licenses they offer additional flexibility. The Flex license can be shared indifferently between computers under Windows, macOS or Linux. You may also take away the license for a defined period if you need to work outside the network. Just like for the Perpetual license you will be free to renew or not the subscription after one year. If you don‘t renew the subscription, you can keep using the version you purchased of ARES Mechanical and buy later an upgrade but would lose access to most of the features of ARES Touch and ARES Kudo. An upgrade is the product you need to buy when you want to use the latest version of ARES Mechanical and you are currently using an old Perpetual license which subscription has expired. In a sense it is like „jumping“ from an old version to the current one. You will still own a Perpetual license but for the new version and enjoy all the new features. 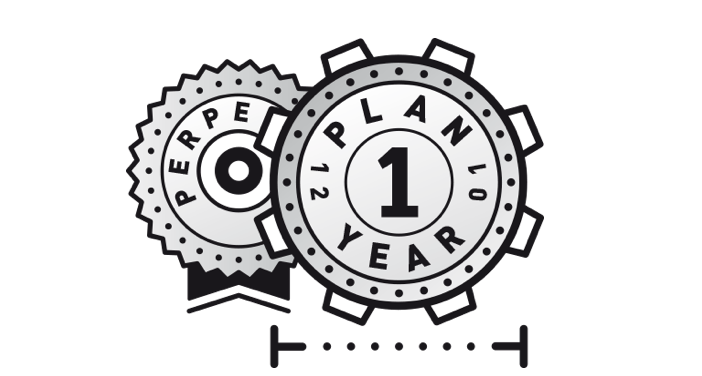 The upgrade includes a one year subscription for updates of ARES Mechanical and Email support. ARES Touch (Mobile version) and ARES Kudo (Cloud version) are also included for one year as part of the subscription of ARES Mechanical. After one year, you will be free to renew or not the subscription. If you don‘t renew the subscription, you can keep using the version you purchased of ARES Mechanical and may again buy an upgrade later but, in the meantime, you would lose access to the editing features of ARES Touch and ARES Kudo that are included in the subscription. 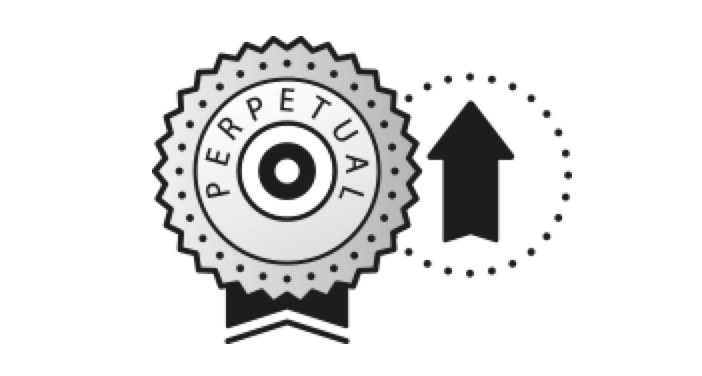 Both upgrade and subscription renewal are for the Perpetual license of ARES Mechanical. The difference is that the subscription has to be renewed every year and if you do so the price is lower while the upgrade is what you need to buy when you didn‘t renew the subscription and want some time later a new version. When the subscription is not renewed you can buy an upgrade at anytime later but you will lose in the meantime the benefits of the subscription that are the Email support, the upgrades, and access to ARES Touch and ARES Kudo.